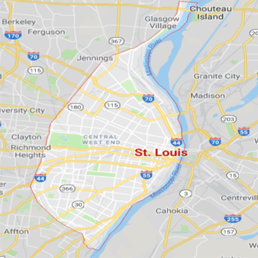 Those living in Hazelwood should feel safe knowing that the capable hands of 911 Restoration Saint Louis and their water damage Hazelwood pros are waiting in the wings and available 24/7/365 to assist you with any water emergency you may come into contact with. From our many years of experience in the field, no one understands better than us how necessary it is to take immediate action. This is why we promise to be at your home within 45 minutes, ready to get to work with professional grade remediation equipment. Our offices are opened all year round, because our Hazelwood water damage cleanup crew knows how crucial it is to get to your home quickly after it has been impacted by a pipe burst or other cause of water damage. Call us if you need help with any water related emergency, and you can be sure that we will do all we can to get your home clear of all damage. The Hazelwood water extraction technicians are expertly trained in remediating any water disaster, no matter how severe it might seem. 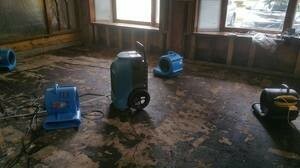 We know that there are side effects of water damage, including structural damage, rot and mold. If left to sit long enough, stagnant water can facilitate mold growth, which can be a health hazard to you and your family. The licensed, bonded and insured Hazelwood flood mitigation professionals are trained to use advanced cleaning and sanitizing technology to completely eradicate every trace of mold. 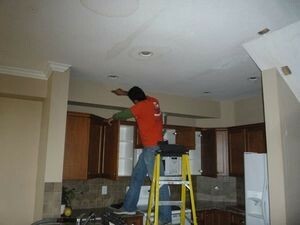 We can give you a free visual mold inspection, and turn your home into a safe, beautiful environment again. If your property is already dealing with a flooding of any kind, from a pipe burst, water heater loss or any other means, then contact our water damage Hazelwood team with 911 Restoration Saint Louis today! Our licensed, bonded and insured Hazelwood water removal agents are the most competent workers for any job, because we work both fast and efficiently. We have worked with many different insurance companies over the years, and we know exactly how to get you the coverage you deserve. When you work with us you can be confident knowing that our Hazelwood flood cleanup techs will thoroughly explain your policy to you, making sure you understand exactly what it entails. To make things as easy as possible, we will file your claim for you, and do all the necessary follow up work to make sure that you get your water damage covered. Along with working with all major insurance companies, we also offer affordable prices on all of our services, in order to make the experience as easy as possible. 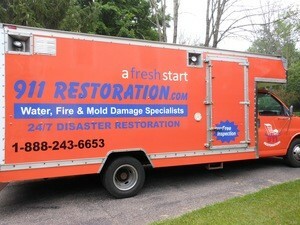 Call our water damage Hazelwood staff with 911 Restoration Saint Louis when you need a flood clean up or leak repair, and we will give you a fresh start in no time today!